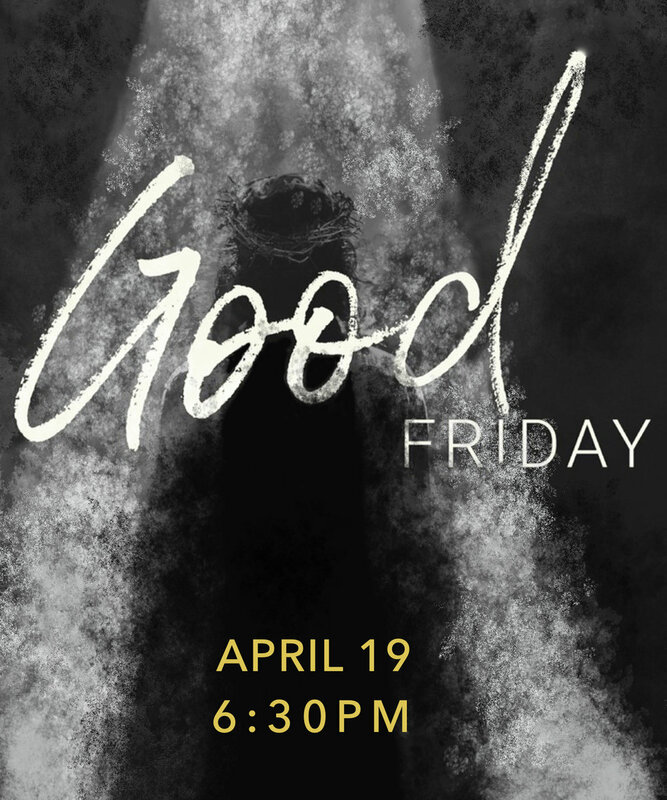 Wellspring will host a Good Friday gathering on Friday, April 19th at 6:30 p.m. Please join us. On Sunday, Christ is Risen! 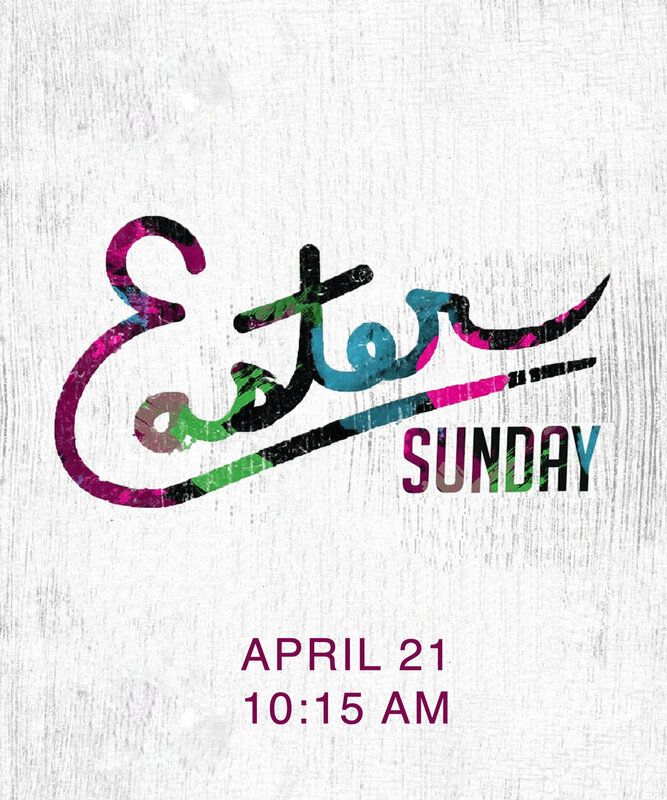 We will celebrate the Risen Lord with a celebratory service on April 21st at 10:15 a.m. All are invited and welcome! E-mail office@wellspringchurchpg.org for more info!